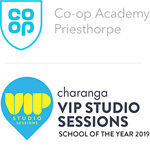 Every year at Charanga’s VIP Studio Sessions we celebrate one school as the VIP School of the Year. This year’s winner is Priesthorpe School in Leeds, supported by ArtForms Music, the lead partner for the Leeds Music Education … read the rest. 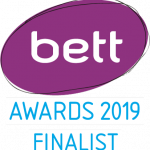 Bett’s industry show for the education technology landscape brings together almost 1000 leading companies, 100+ new edtech start-ups and more than 34,000 attendees to celebrate, find inspiration and discuss the future of education, as well as … read the rest. 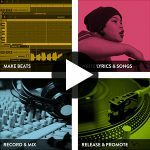 At VIP Studio Sessions we love hearing students’ raps. 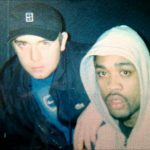 Teaching rap can be daunting, so we decided to share the highly successful method that we use across a wide range of settings – for classroom and … read the rest. Charanga’s VIP Studio Sessions is now reaching thousands of students across the country and helping them learn and create music they love, yet we know that without the support of our fantastic teachers this would not … read the rest. 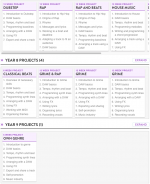 This new academic year (2018/2019) VIP Studio Sessions has released more Project Plans for KS3 and KS4, as well as a new layout in the ‘Teachers’ Section’ of VIP making it even easier than ever to … read the rest. 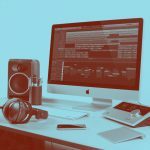 Recently on Charanga’s VIP Studio Sessions we’ve seen a lot more young people making Rap tracks, which is really exciting as the programme was originally designed for this purpose. It’s been amazing to hear so many … read the rest. 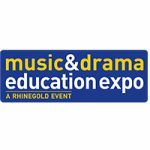 We are very excited for Charanga VIP Studio Sessions’, Max Wheeler to be included in this year’s highlights at the Music & Drama Education Expo 11th October 2018 in Manchester. The panel debate, titled ‘Supporting the … read the rest. 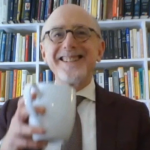 Here at VIP we first came across Glenn Berger via his writing for Sound On Sound magazine. He spoke there about how his mentor Phil Ramone took Billy Joel from a new artist about to be … read the rest. 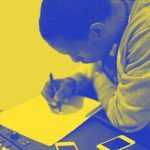 Grime, born in East London and atop the streaming charts for UK music, seems finally to be receiving the mainstream acceptance that has eluded it since the early days of pirate radio. Since Dizzee Rascal began … read the rest. Here at VIP we have recently been welcoming on board a lot of new schools, students and teachers. 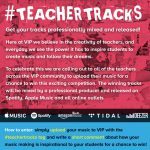 One popular request has been for a quick intro video to to give an idea of what VIP … read the rest.